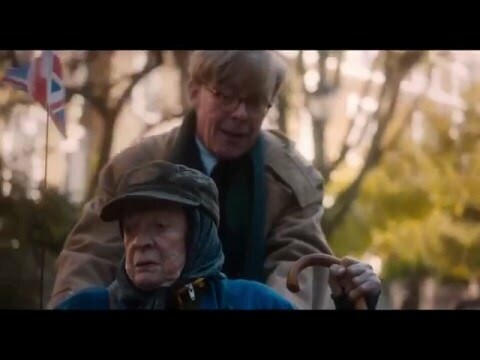 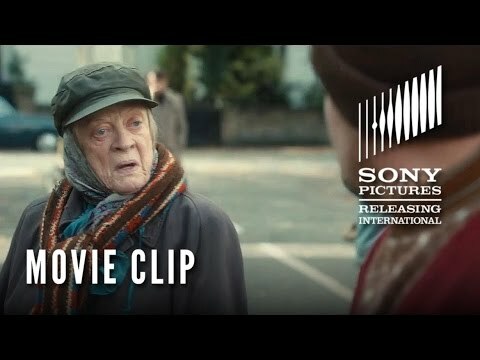 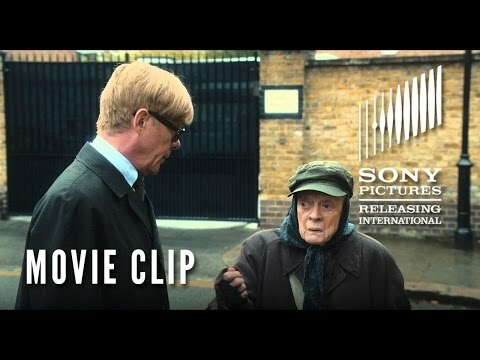 Maggie Smith stars in this British comedy drama adapted from the play by Alan Bennett which is based on true events from his life. 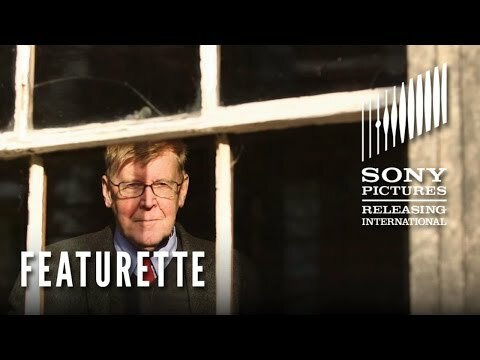 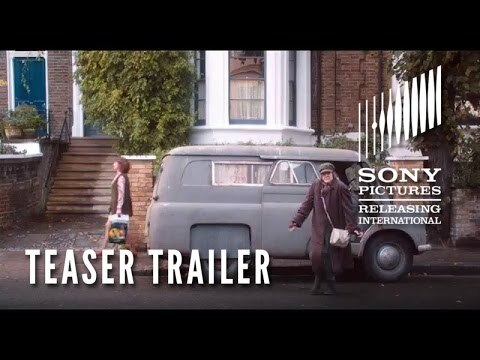 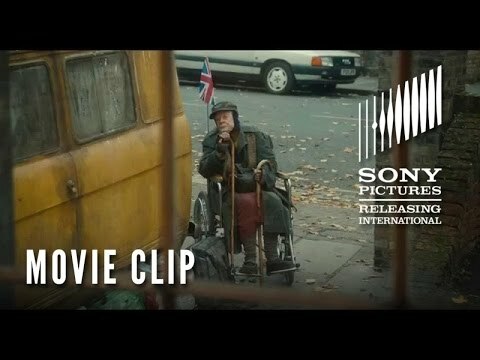 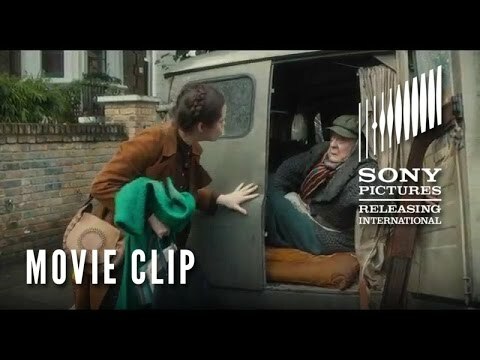 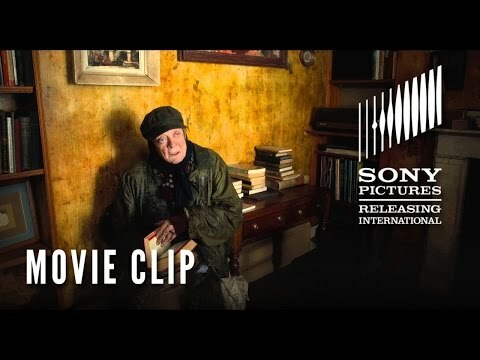 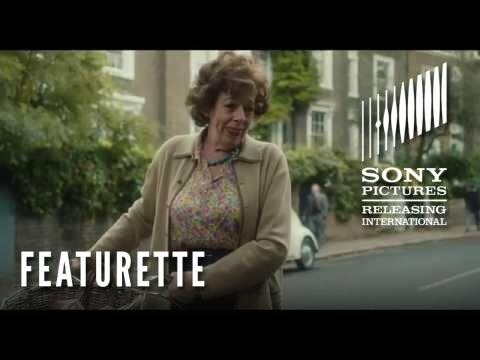 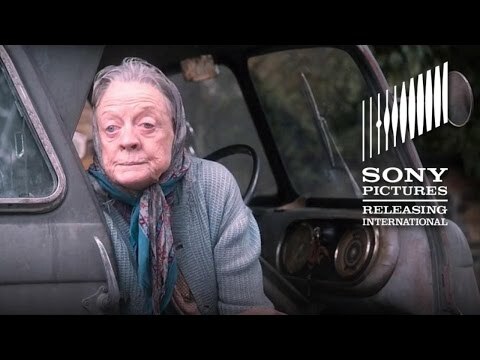 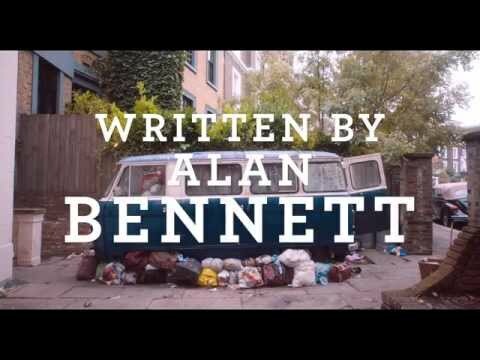 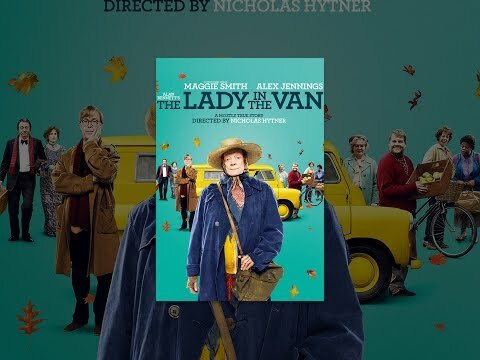 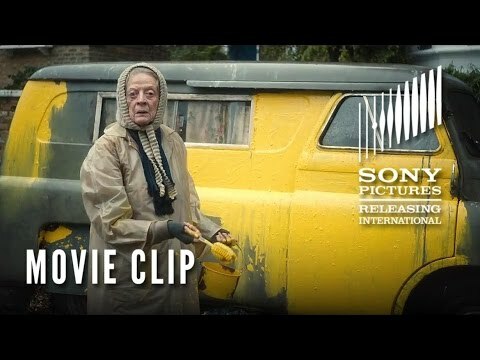 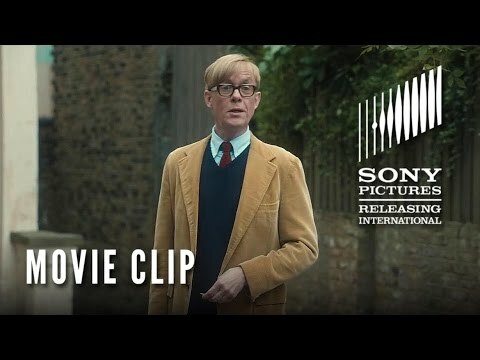 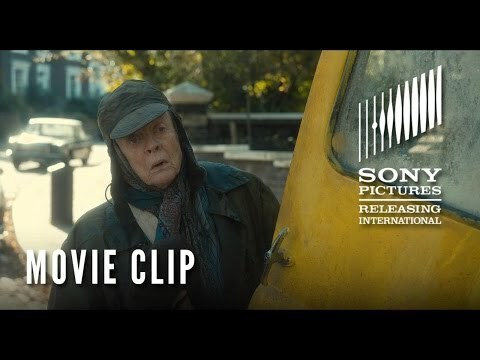 When suburban homeowner Alan Bennett (Alex Jennings) discovers a dishevelled woman living in her van parked on his street, he strikes up an unlikely friendship with her and invites her to park in his driveway for a few weeks. 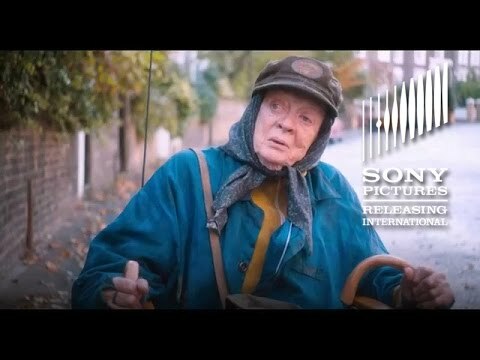 As Bennett and the other residents of the Camden street shower Miss Shepherd (Smith) with food and gifts to make her feel welcome, the generosity, although seemingly unappreciated, does not go unnoticed and the previously lonely woman becomes intent on staying put. 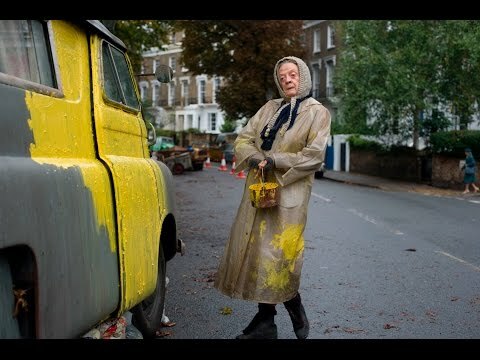 The all-star cast also includes Jim Broadbent, James Corden and Dominic Cooper.